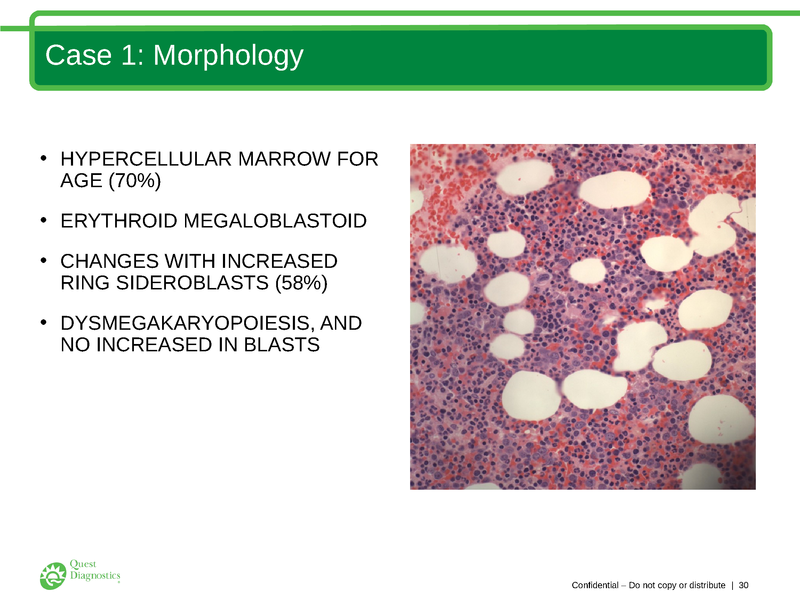 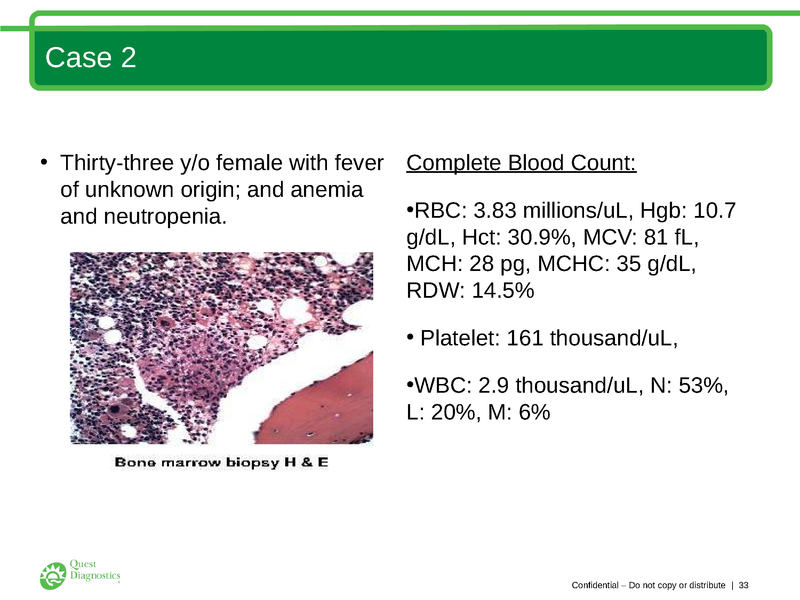 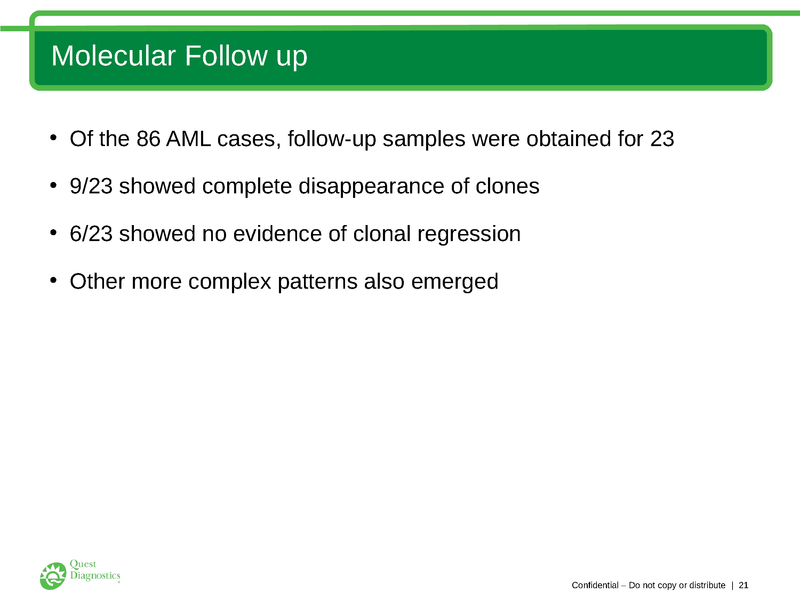 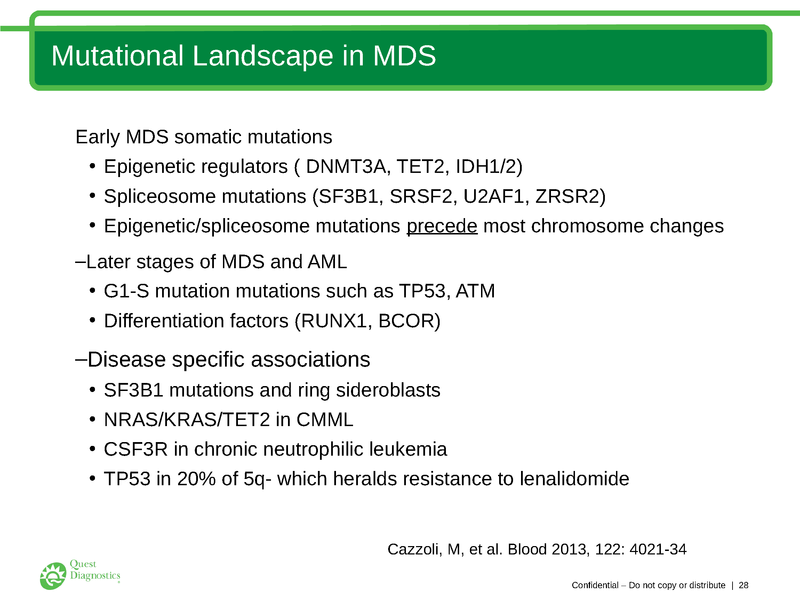 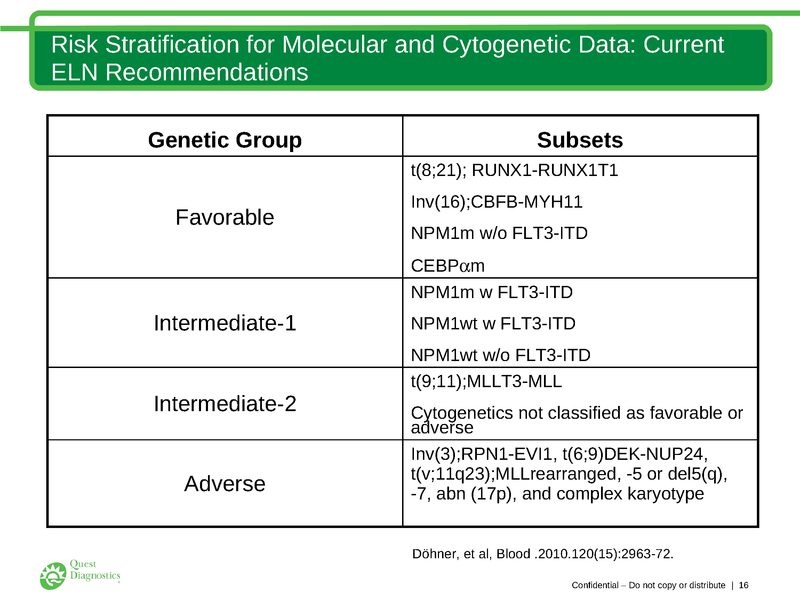 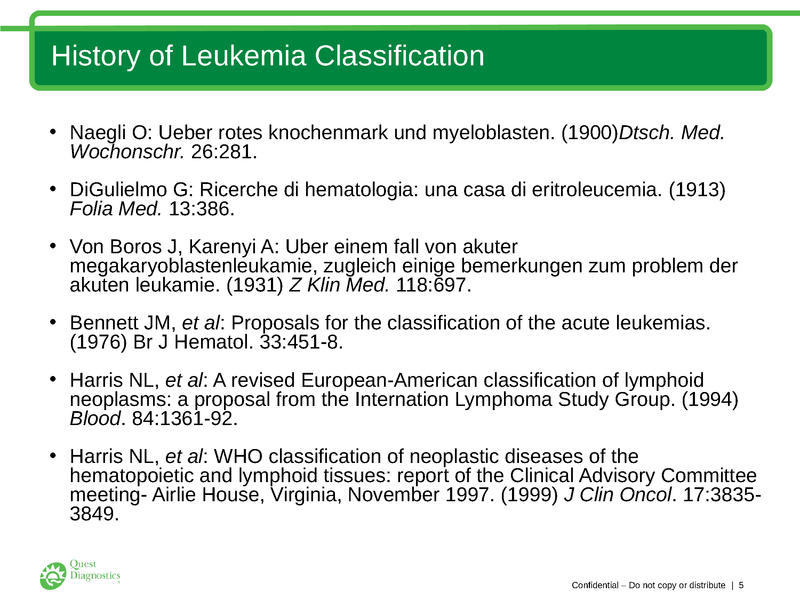 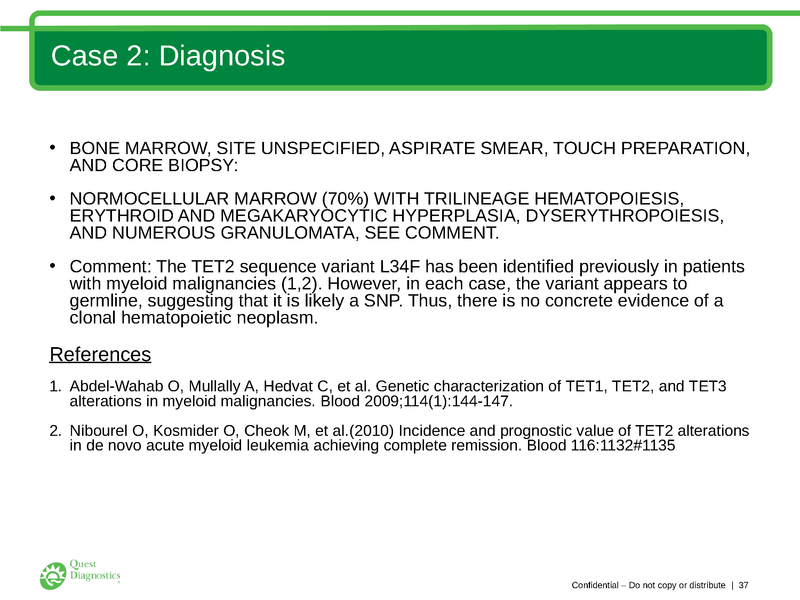 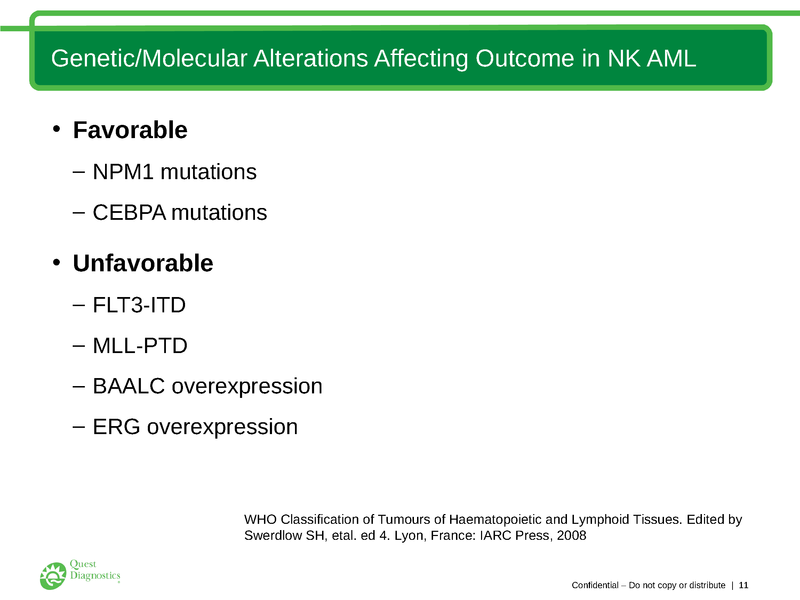 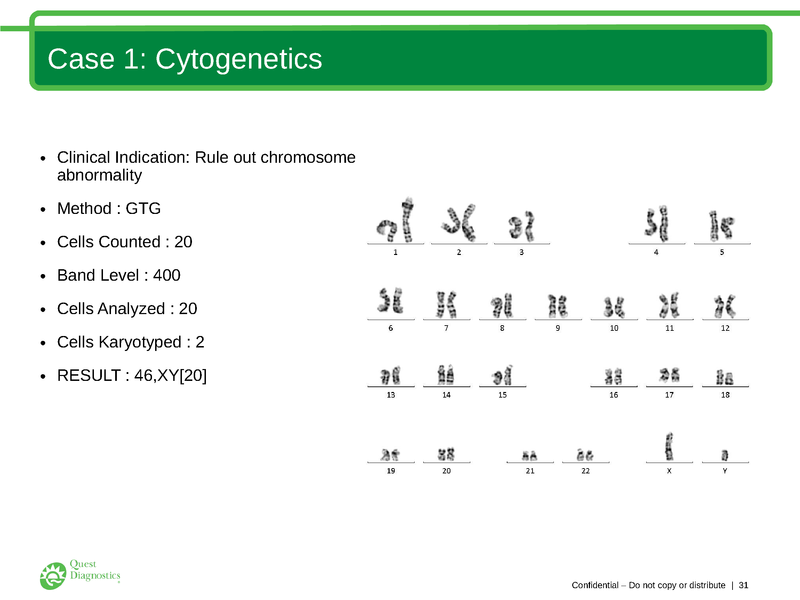 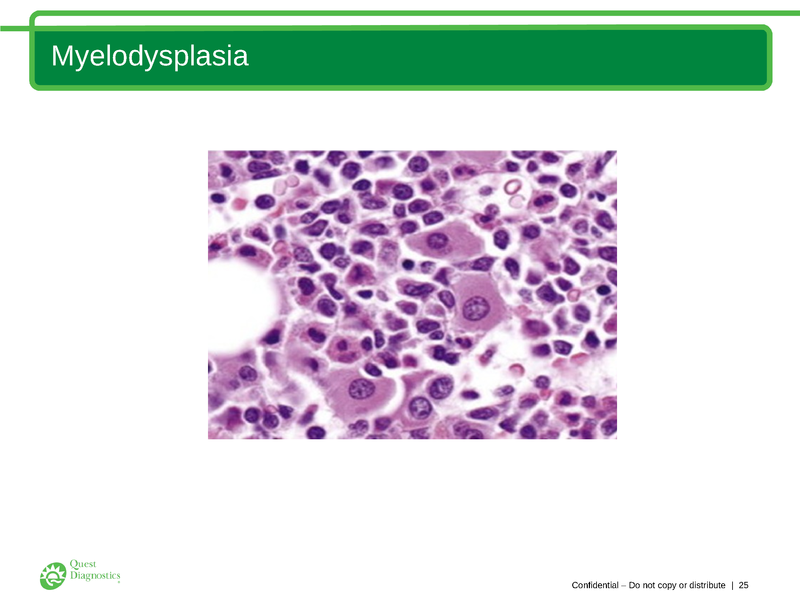 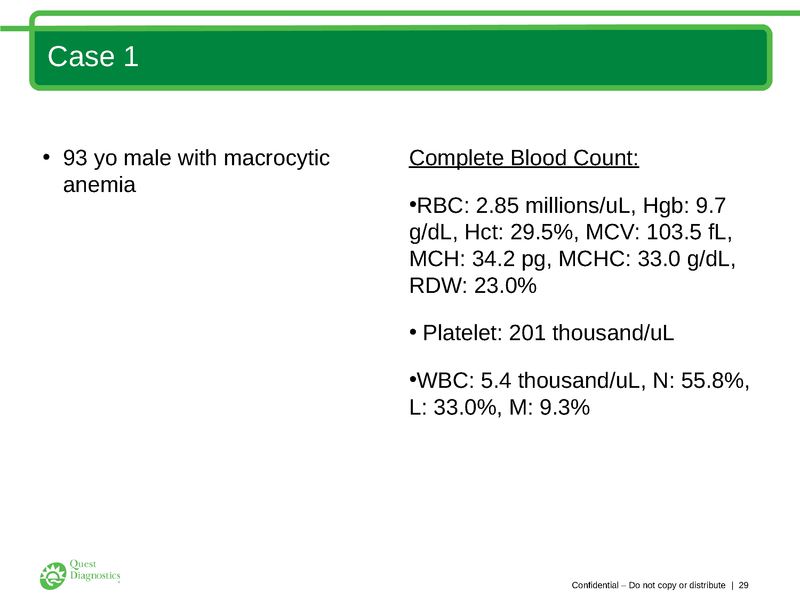 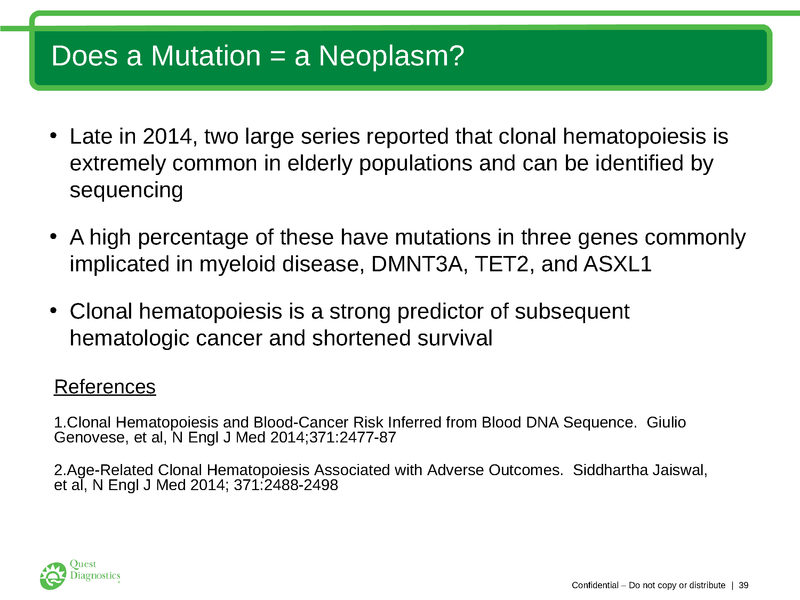 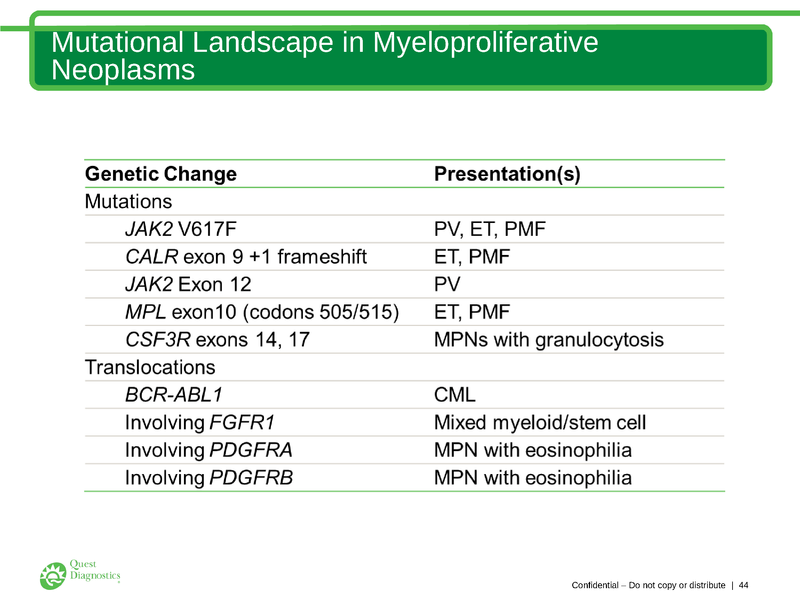 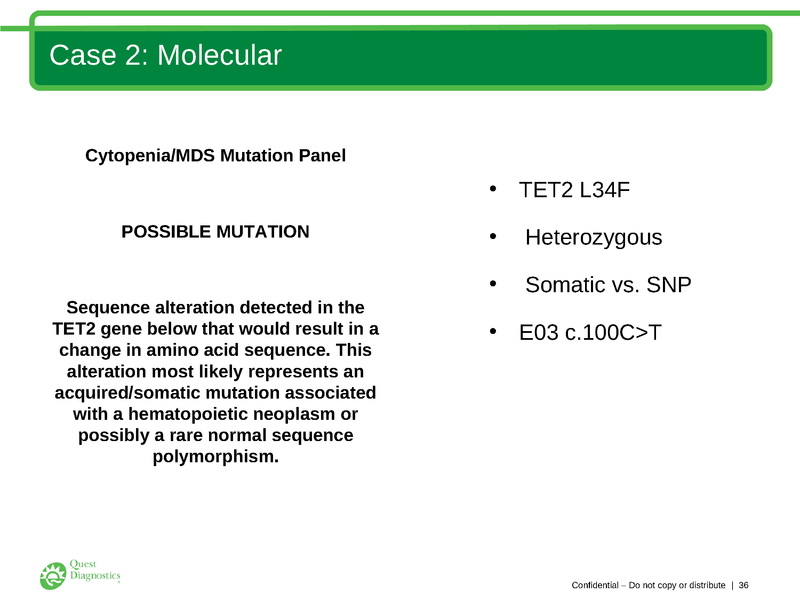 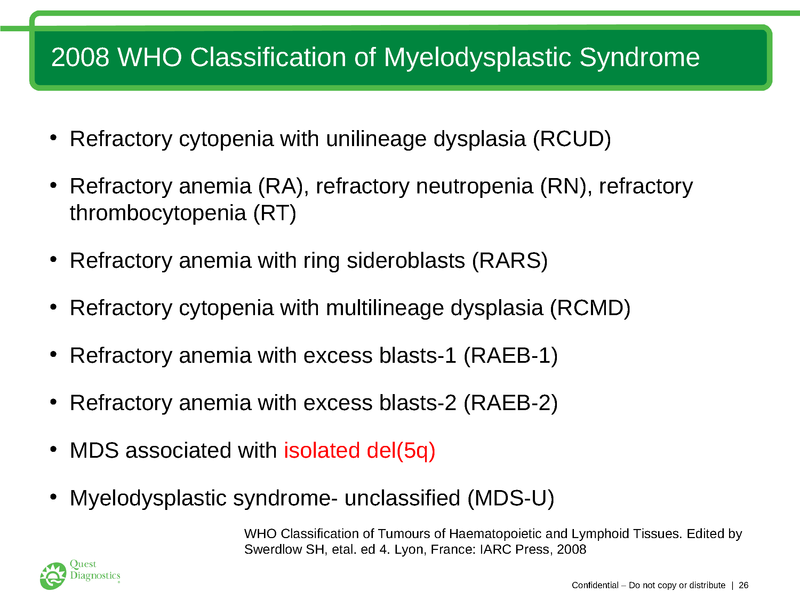 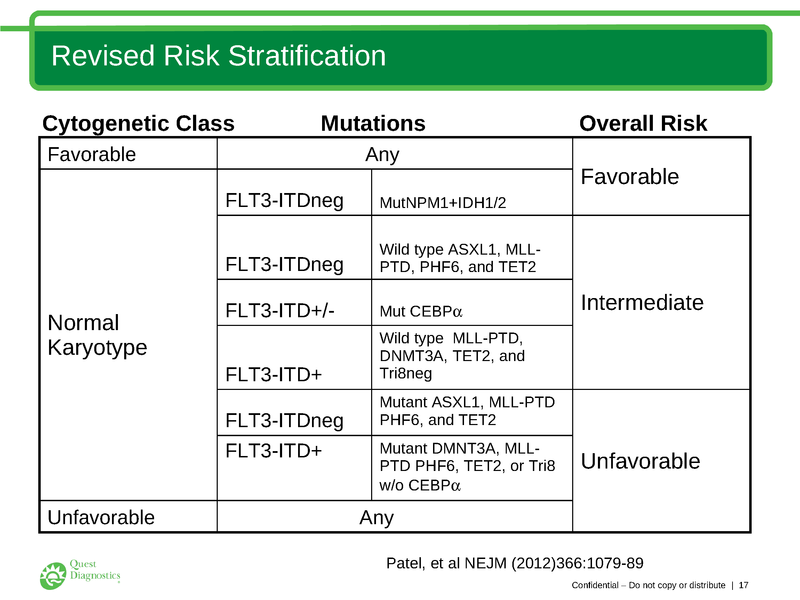 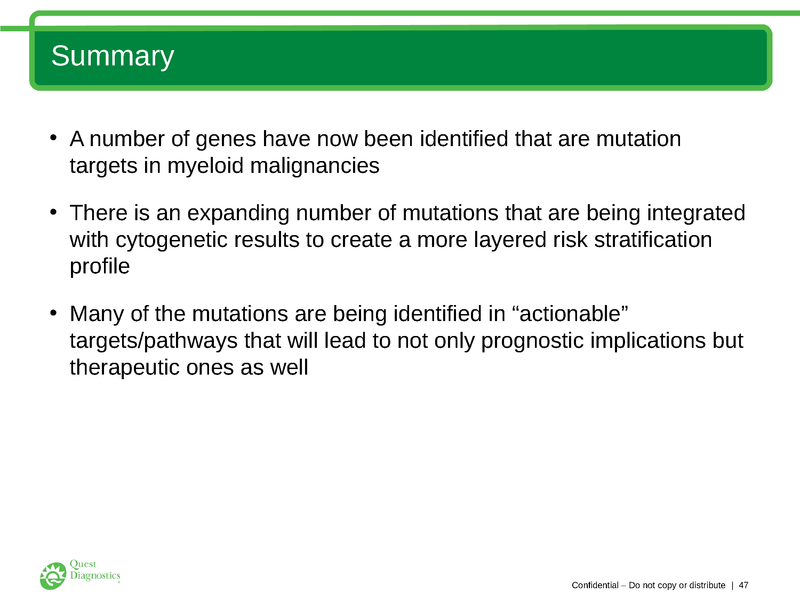 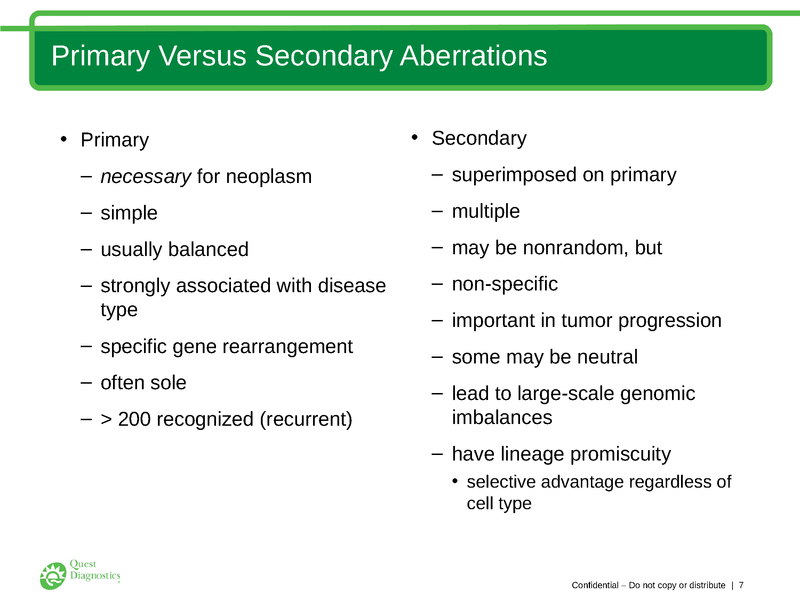 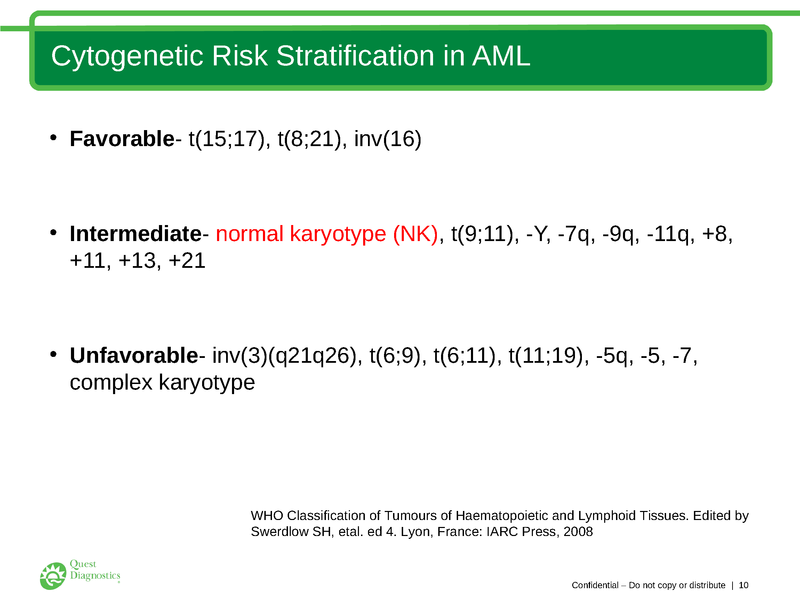 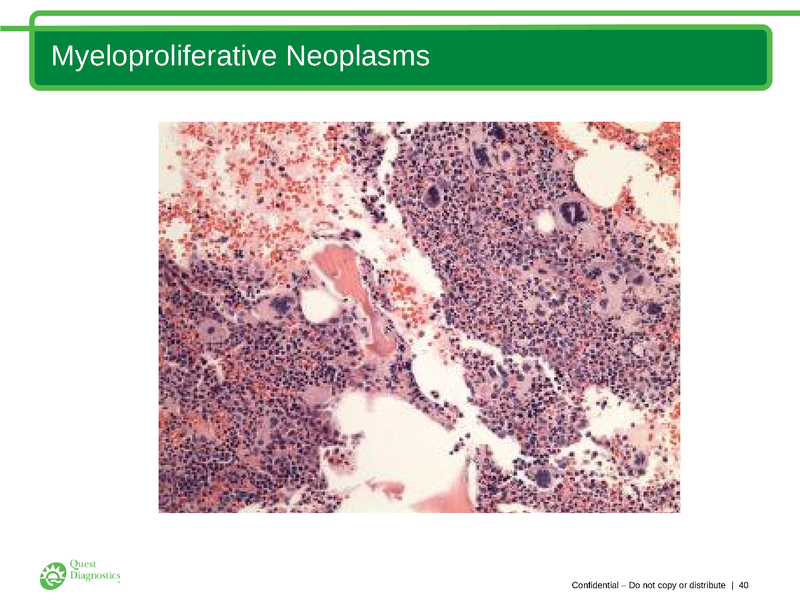 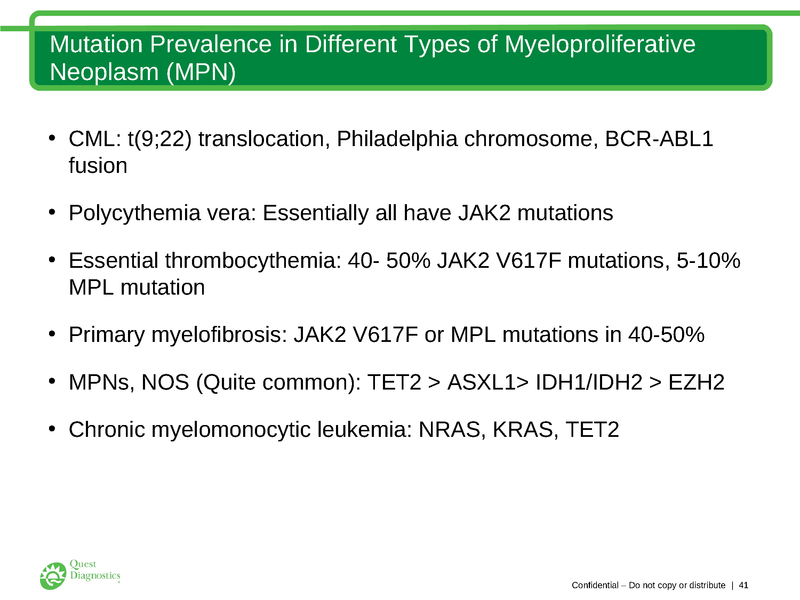 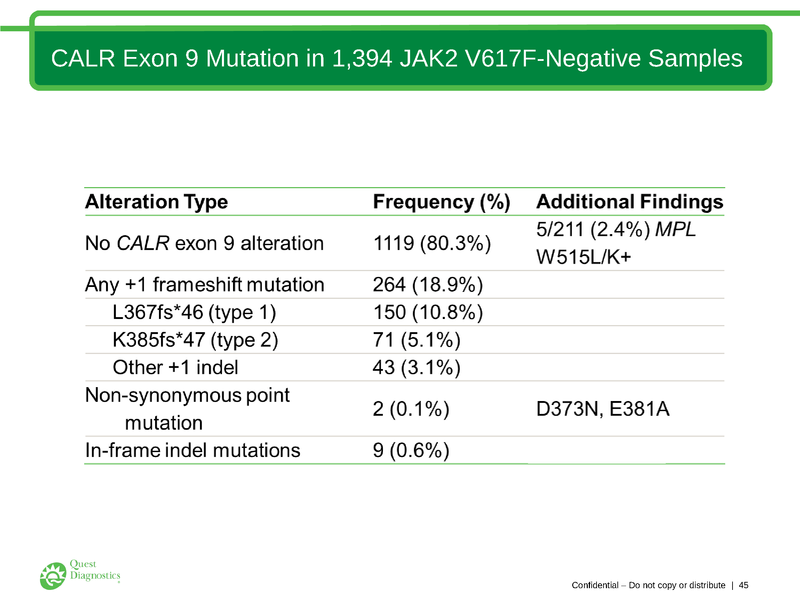 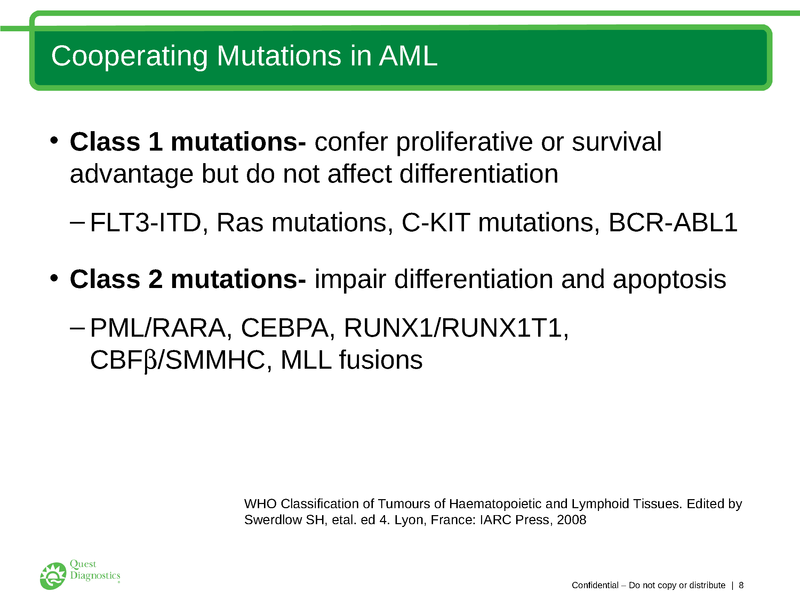 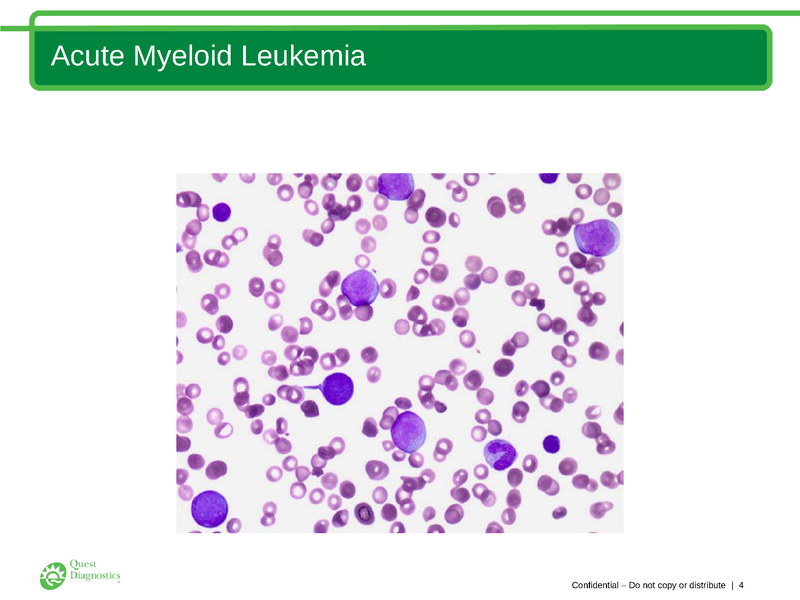 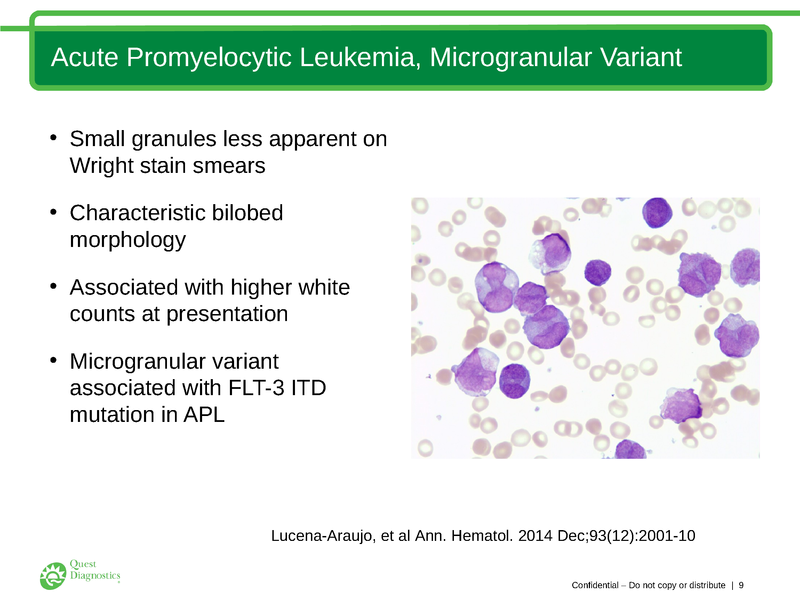 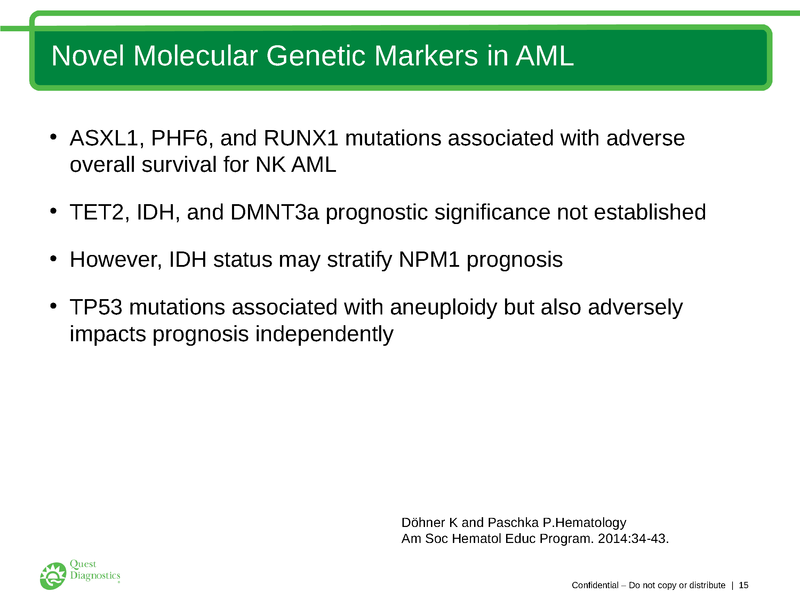 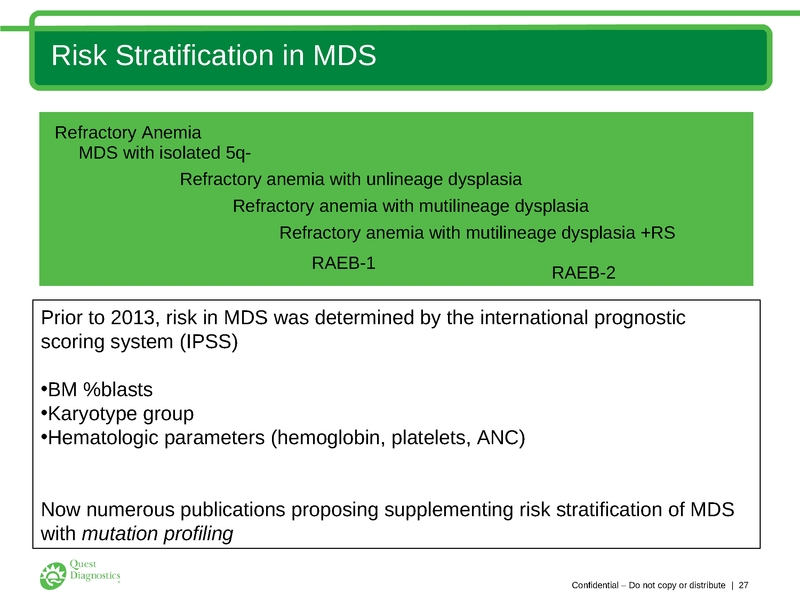 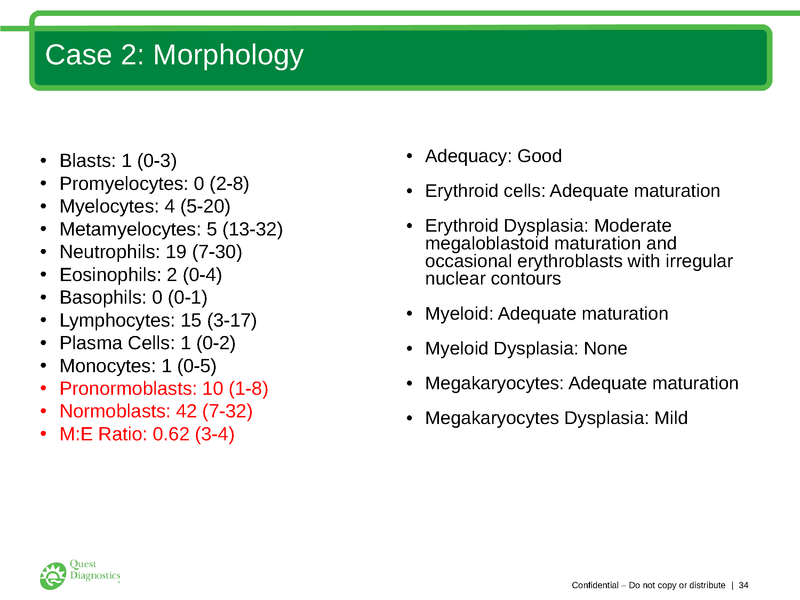 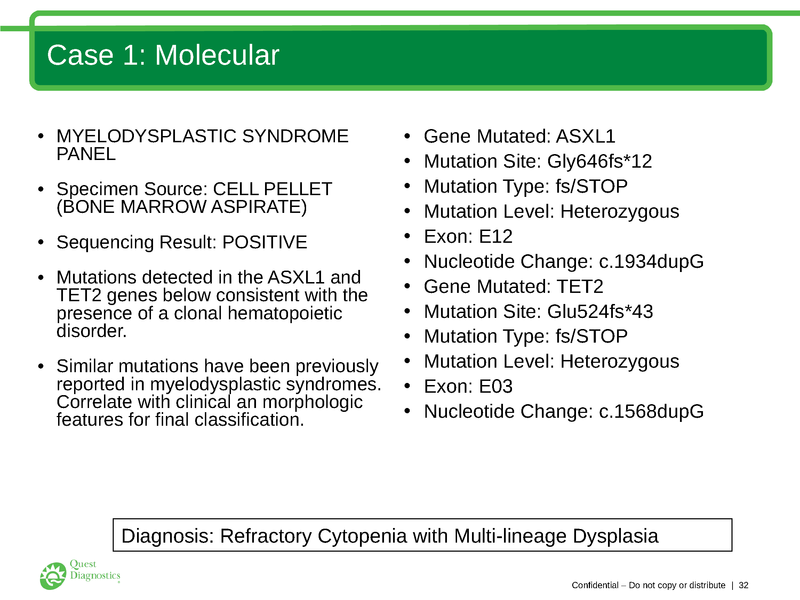 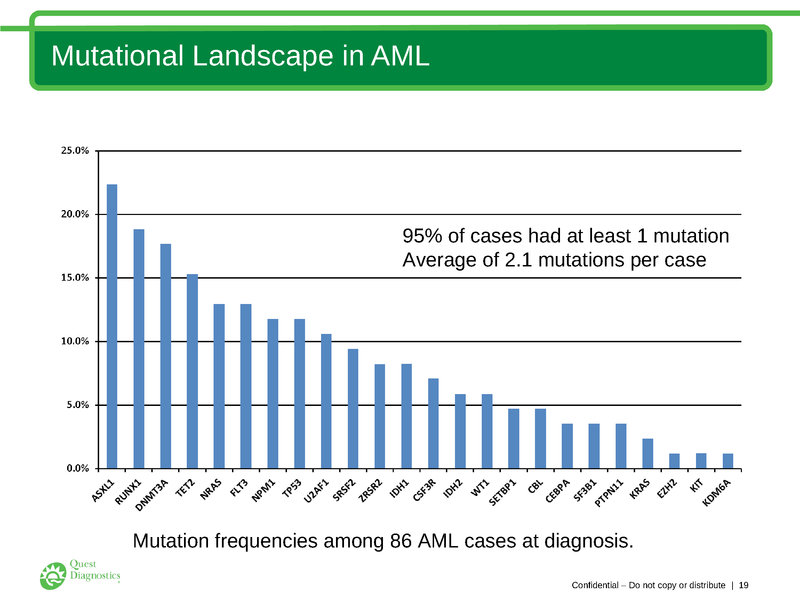 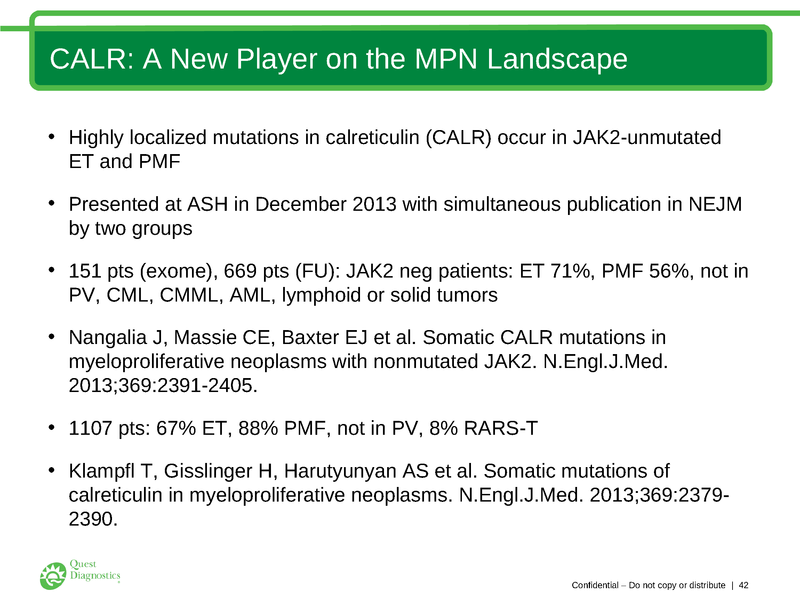 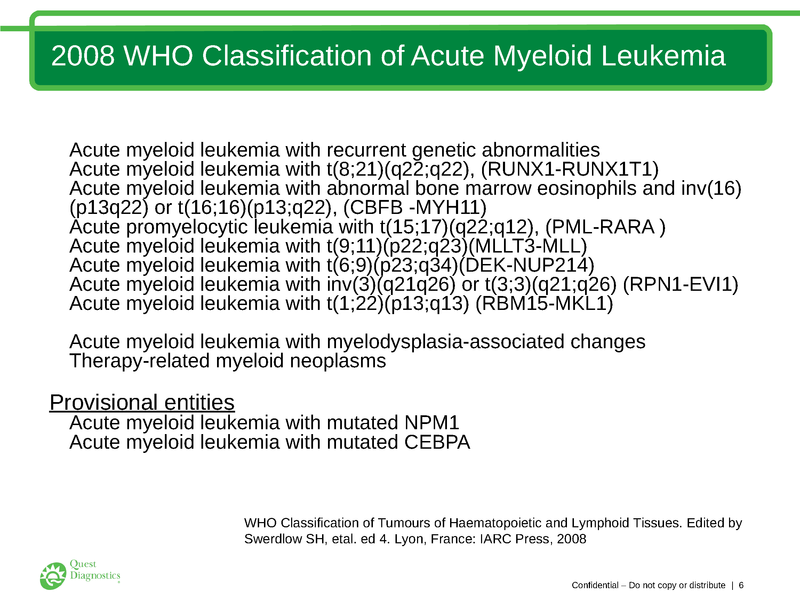 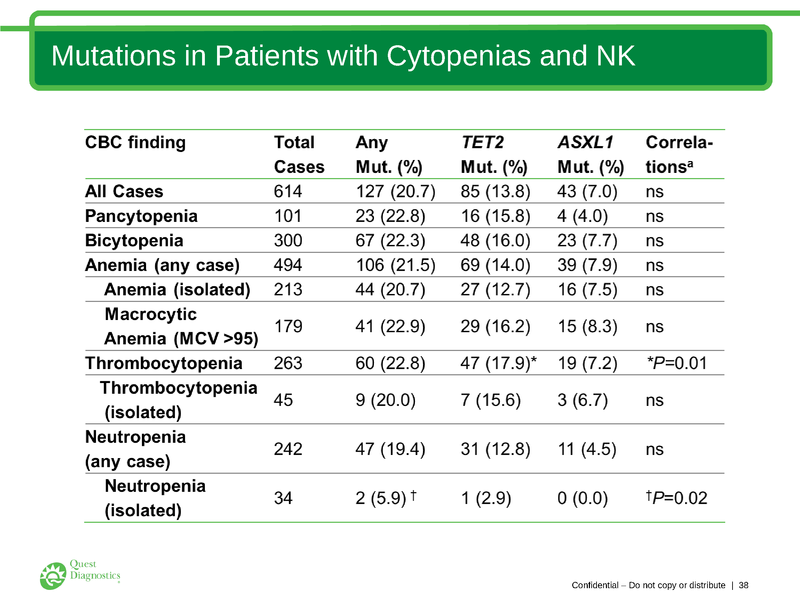 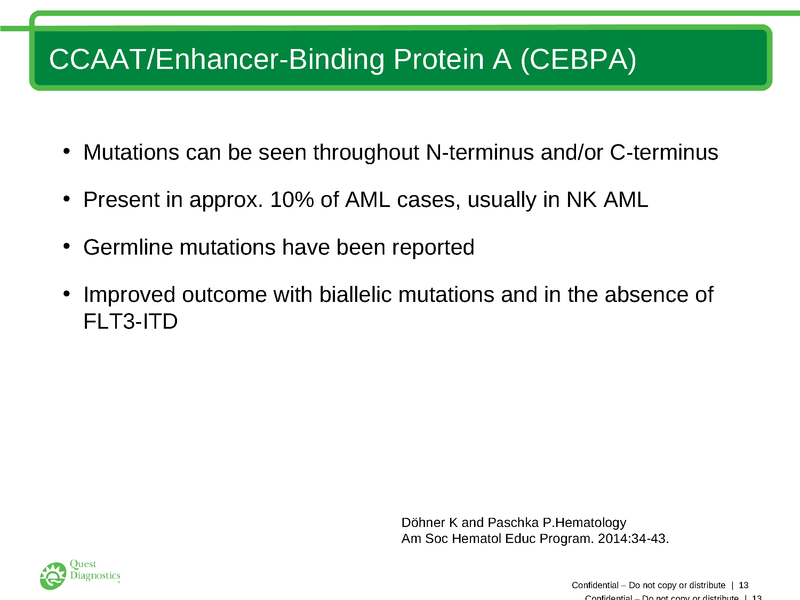 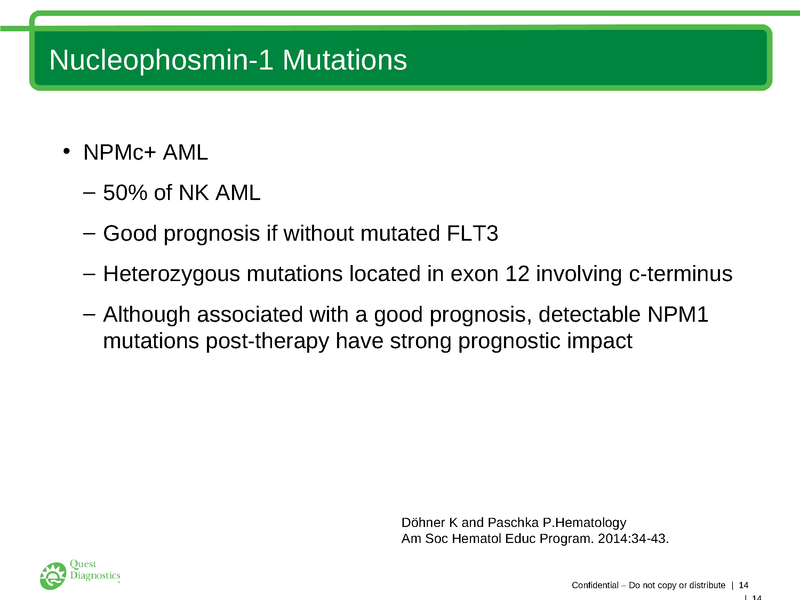 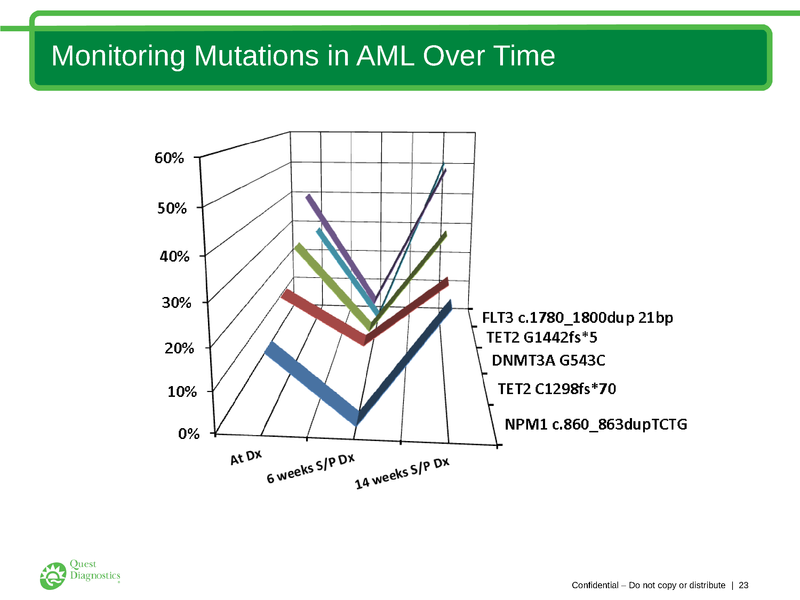 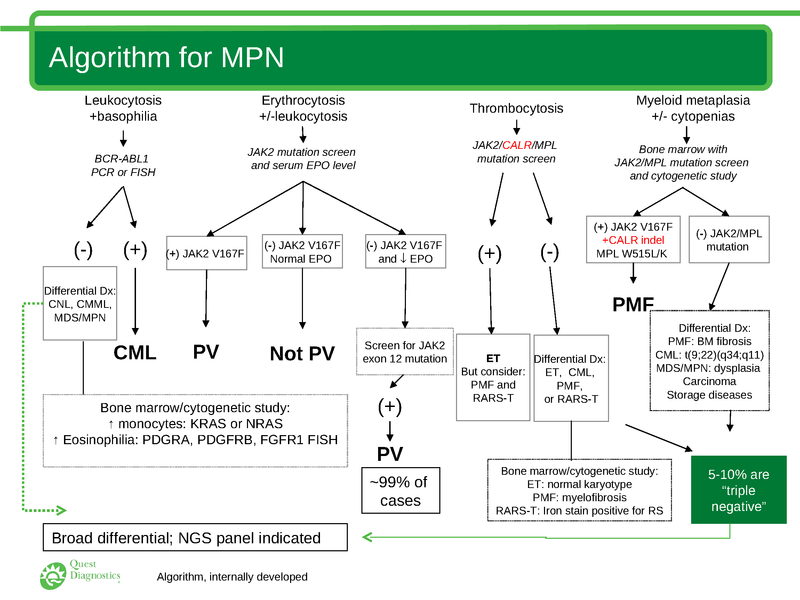 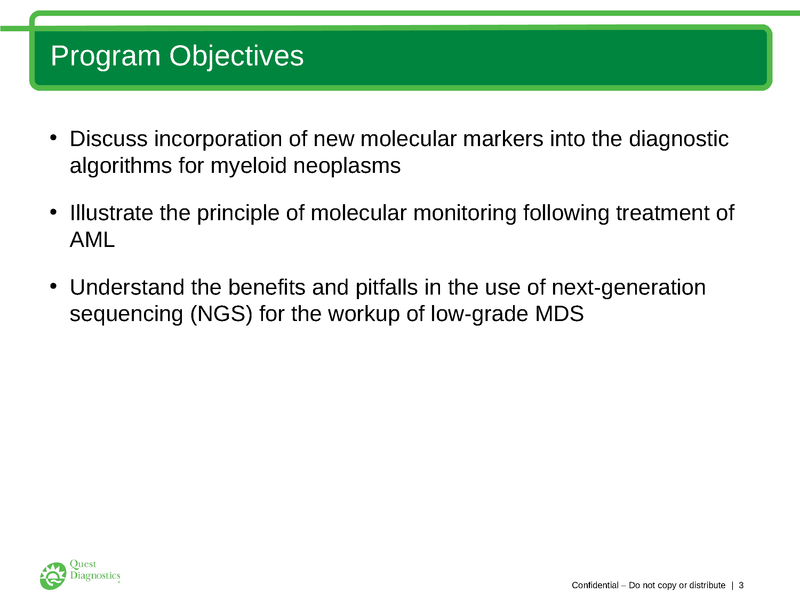 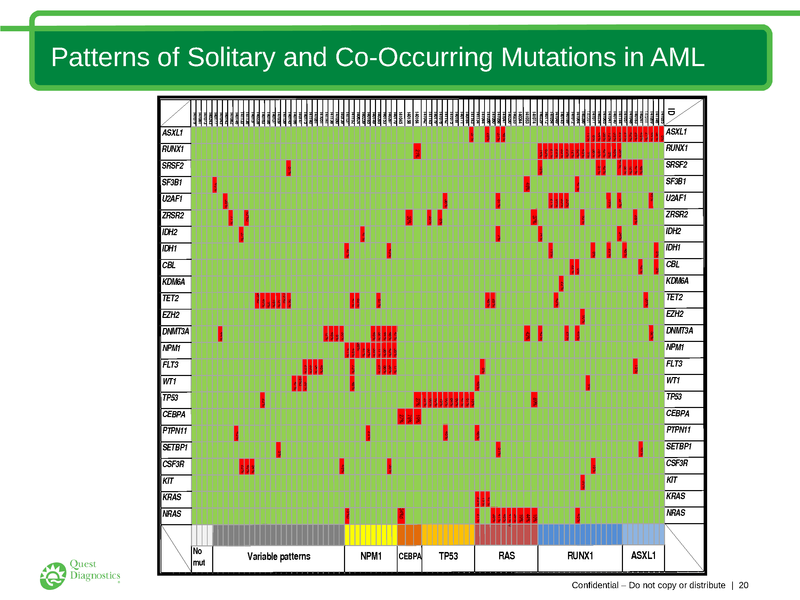 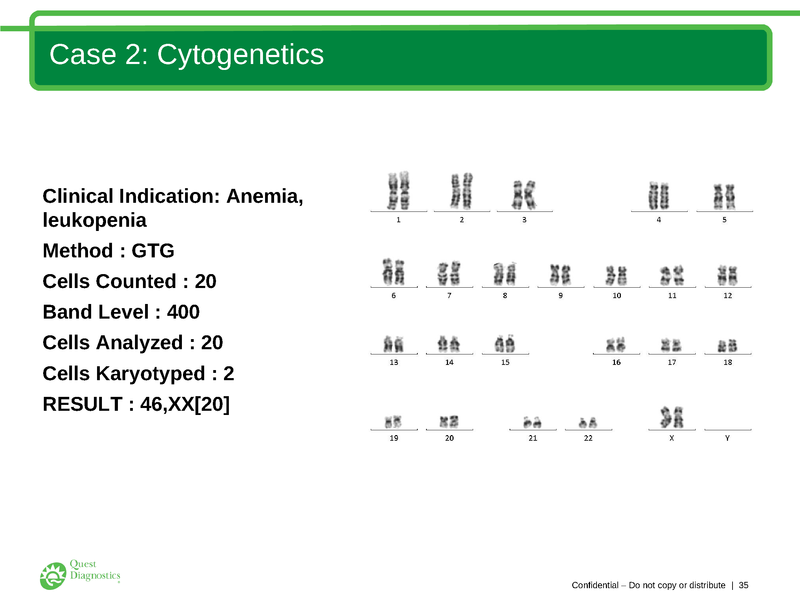 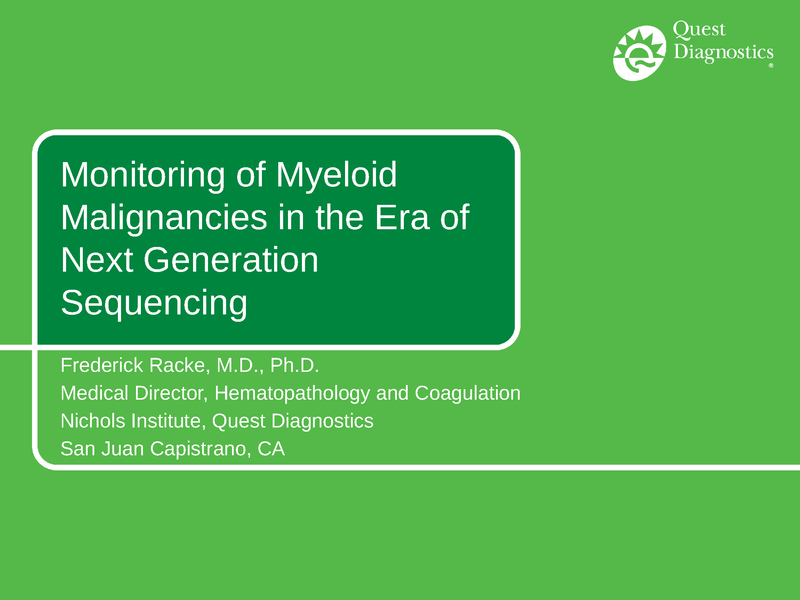 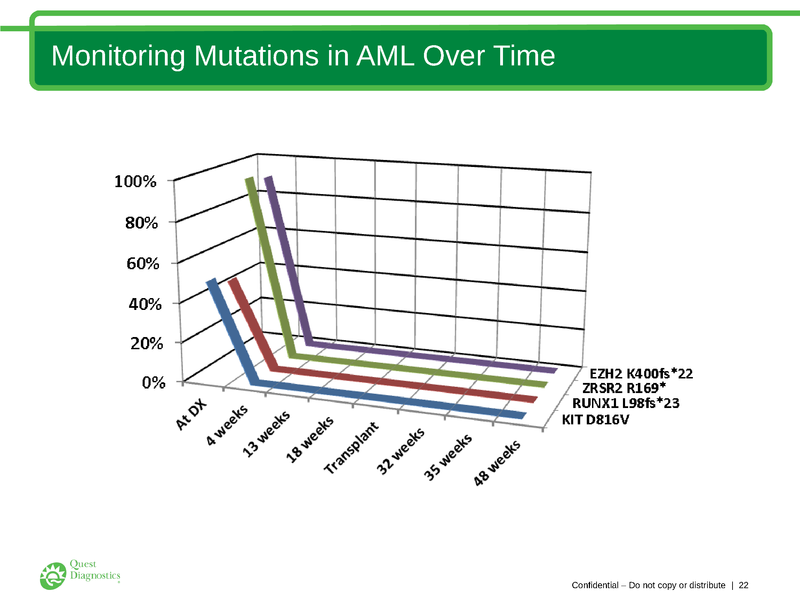 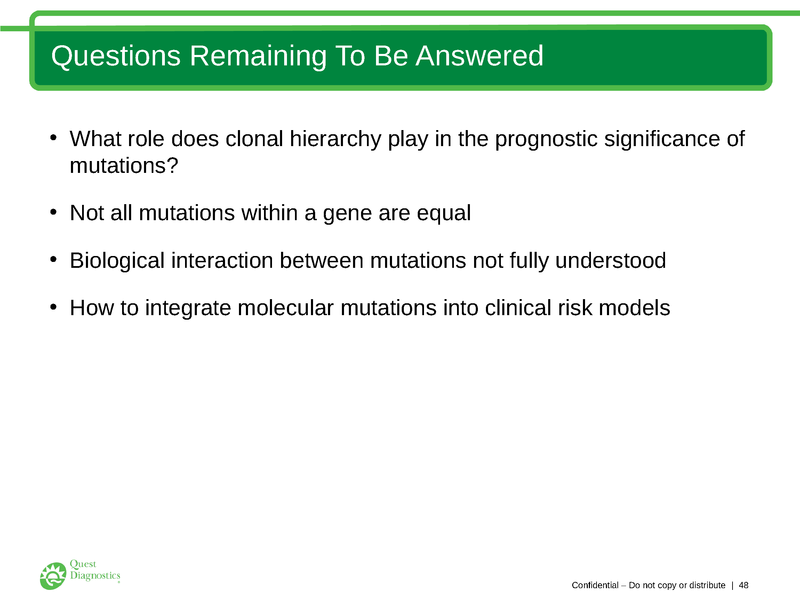 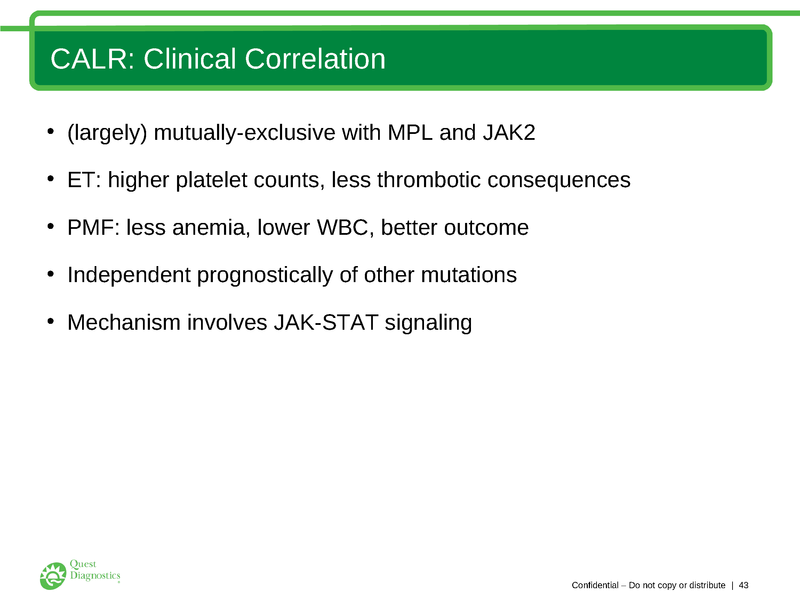 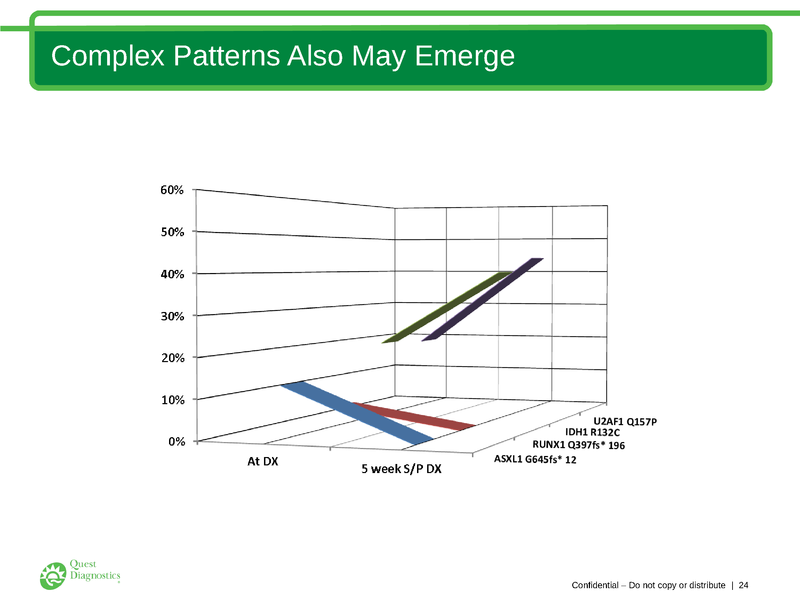 Description: Dr. Racke discusses the incorporation of new molecular markers into the diagnostics algorithms for myeloid neoplasms, illustrates the principles of molecular monitoring and helps participants understand the benefit and pitfalls in the use of next generation sequencing. 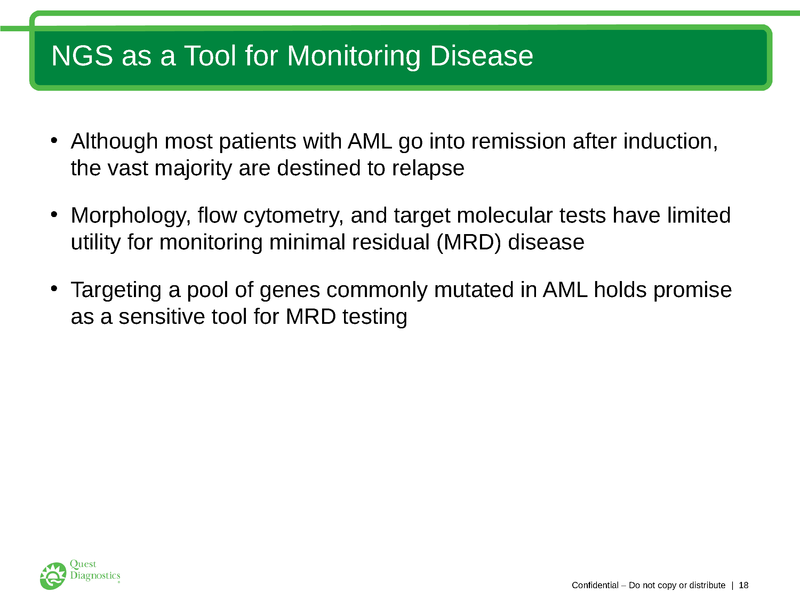 Quest Diagnostics is approved as a provider of continuing education programs in the clinical laboratory sciences by the ASCLS P.A.C.E.® program. 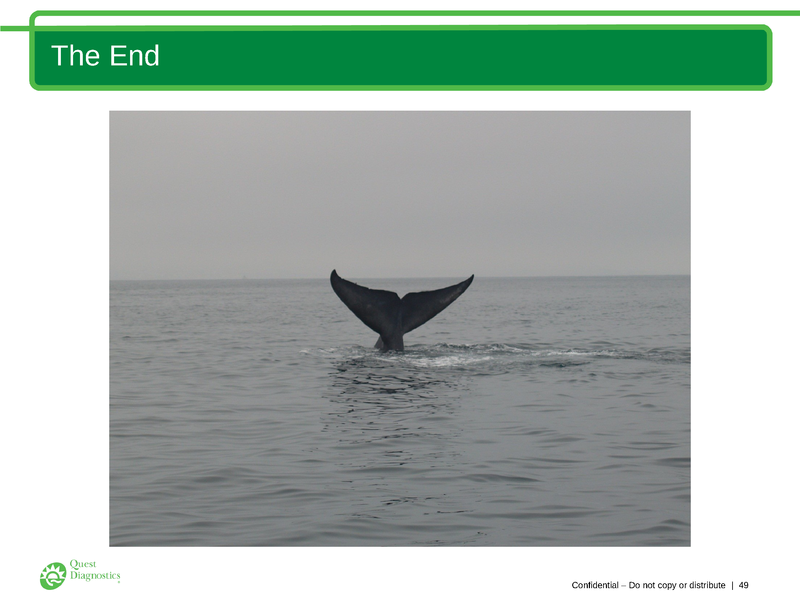 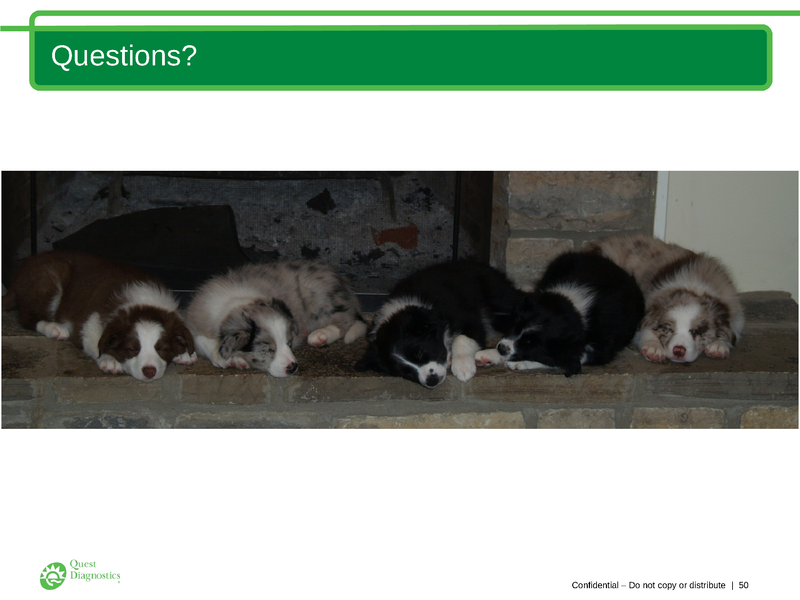 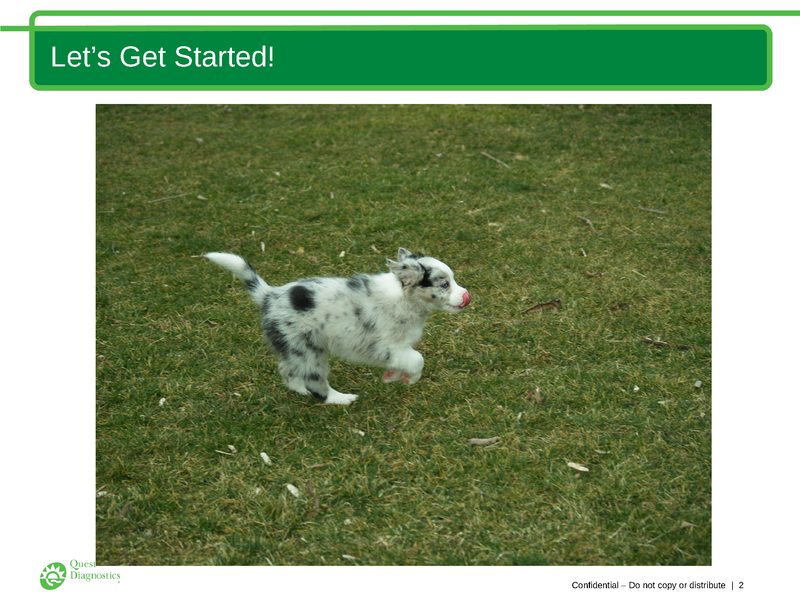 This webinar will provide 1.0 contact hour — Intermediate Level.